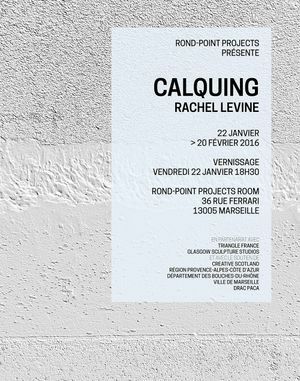 Triangle France is a non-profit contemporary arts organization, based at Friche la Belle de Mai, a former tobacco factory located in the city center of Marseilles. 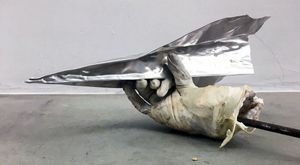 Triangle France aims to promote the emerging international art scene through a challenging and experimental program of artist’s residencies, exhibitions, events, new commissions, and publications. 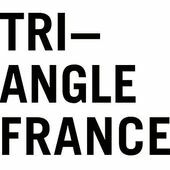 Triangle France supports the production and presentation of new forms of artistic activity and aims to create dynamic relationships between art, artists, and audiences both locally and internationally.